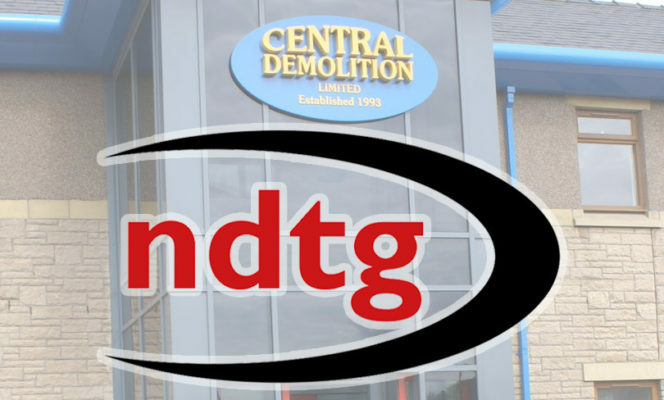 Welcome to the home of Central Demolition, specialists in demolition, asbestos removal and recycling. With a strong reputation for delivering projects safely, on time and within budget. Offering bespoke solutions, tailoring our project delivery to meet your individual requirements. 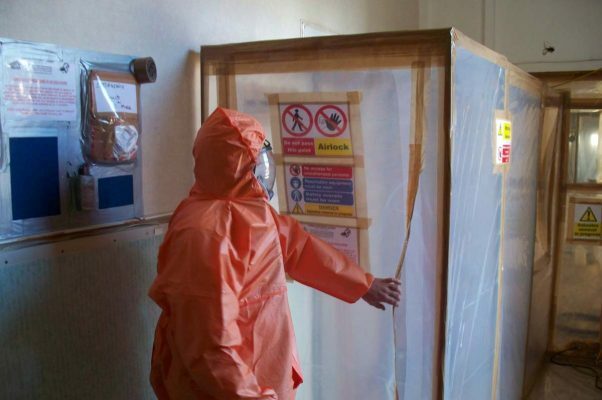 Asbestos removal services – plus a wide range of waste management and recycling solutions. We are truly committed to being a good corporate citizen. 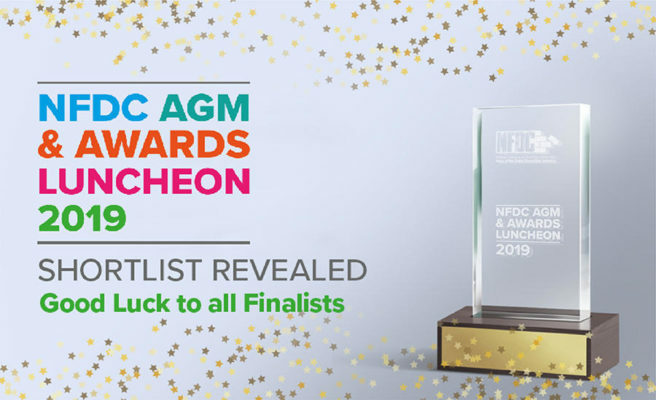 Our work can be high risk and cause inconvenience, but we actively strive to minimise the negative impacts caused by our operations and to give back to our local community and the other communities that we work within where we can. 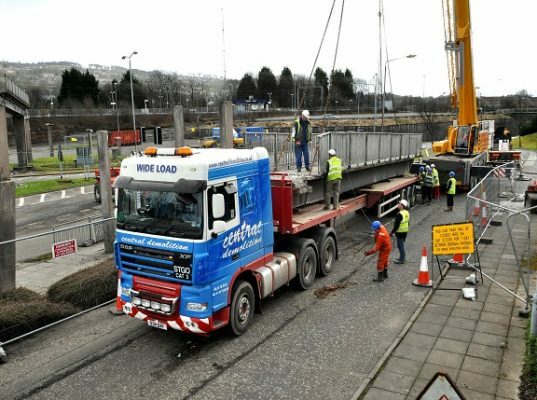 Projects delivered safely, on time and within budget… No matter how large or complex the project, we have a demolition solution to fit your needs and budget. We are an ARCA accredited contractor and we have our own in house, fully licensed asbestos division who work with our clients on a wide variety for projects. We are committed to a headline recycling rate of 95% on all our projects and our specialist teams can assist with recovery of valuable assets before demolition begins. 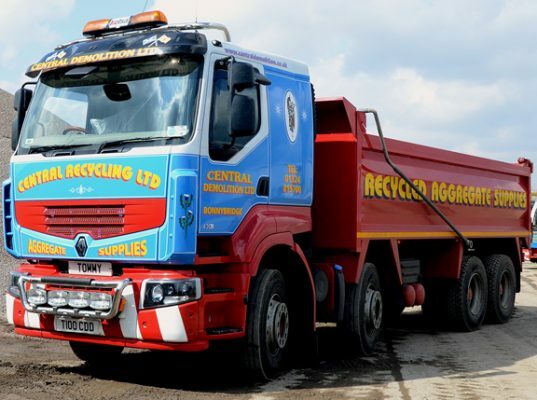 We are a demolition, asbestos removal and recycling contractor serving clients throughout the UK. From our humble beginnings back in 1993 we have worked hard to become the successful, award-winning company we are today. We actively engage with the local communities we work in as a first step of any project we take on. This ensures a range of benefits to the whole community and encourages an open channel of communication. Click here to view the expertise and service we have provided to clients across a wide range of industries! “All of the asbestos removal and demolition works were completed in a safe competent manner, to time and on budget. 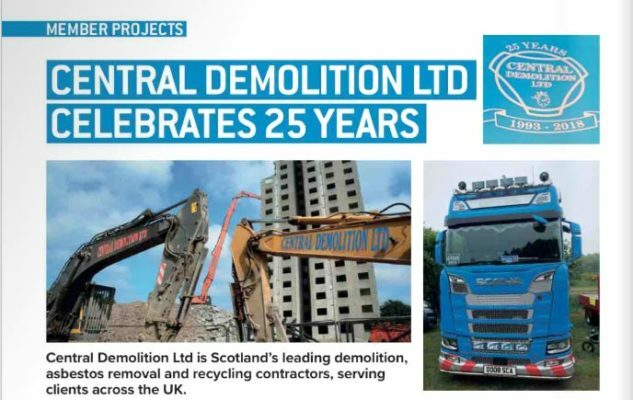 “Central Demolition Limited has been engaged by The Glasgow Housing Association Ltd as demolition contractors to design, administer and execute the demolition and site clearance of a number of low-rise blocks within Glasgow over the period 2003-present. These works occasionally include the removal and disposal of asbestos. “We would confirm that Central Demolition Limited have delivered a first class service to Bovis Lend Lease. 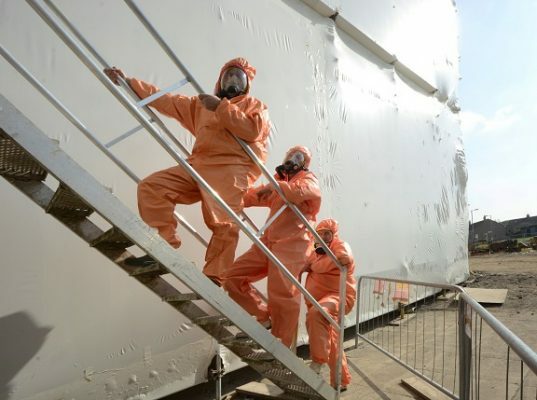 The management of asbestos removal and demolition works was carried out diligently with health and safety a priority at all times. We have used Central Demolition Limited on several projects where the works were carried out safely, on time and within the agreed budget.